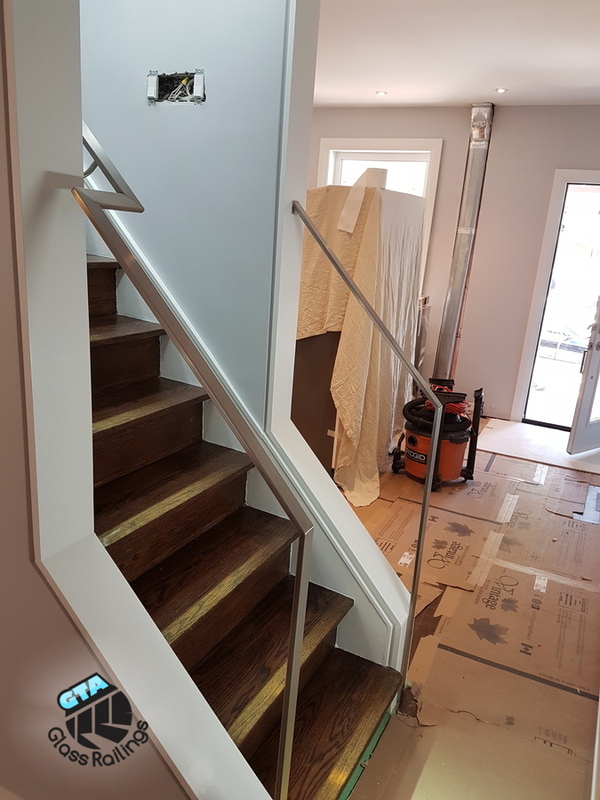 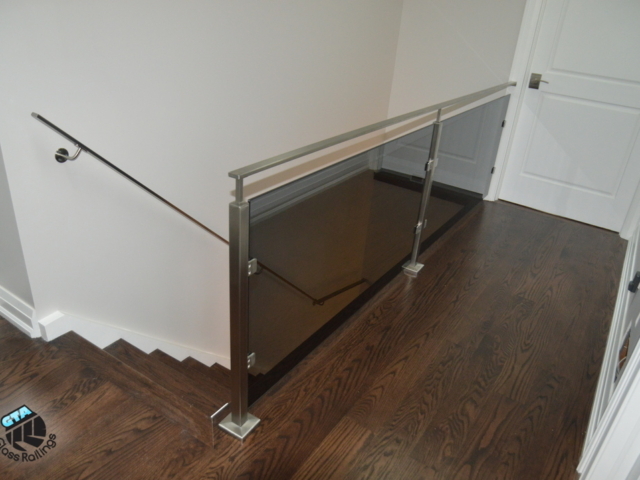 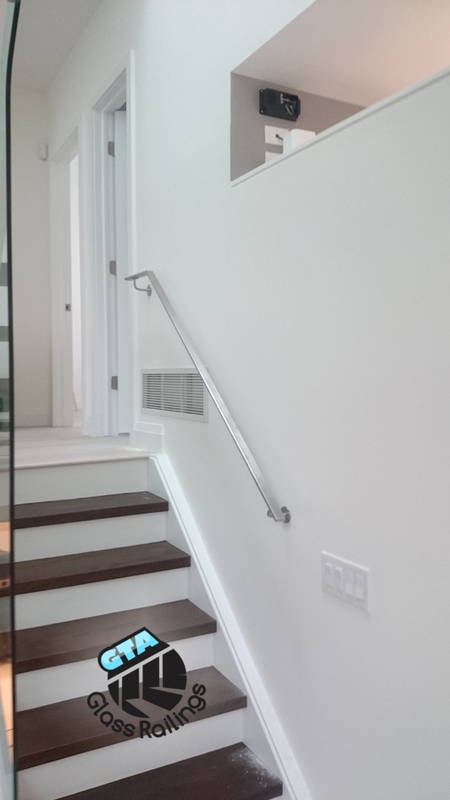 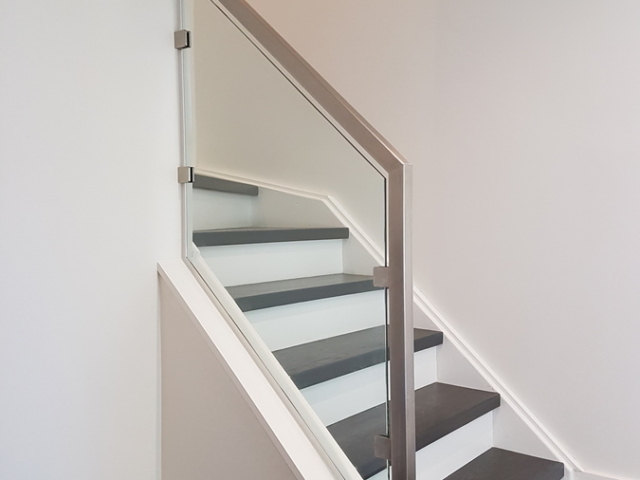 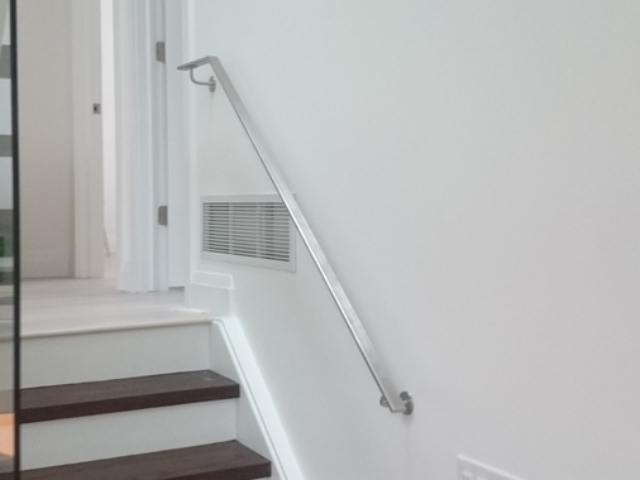 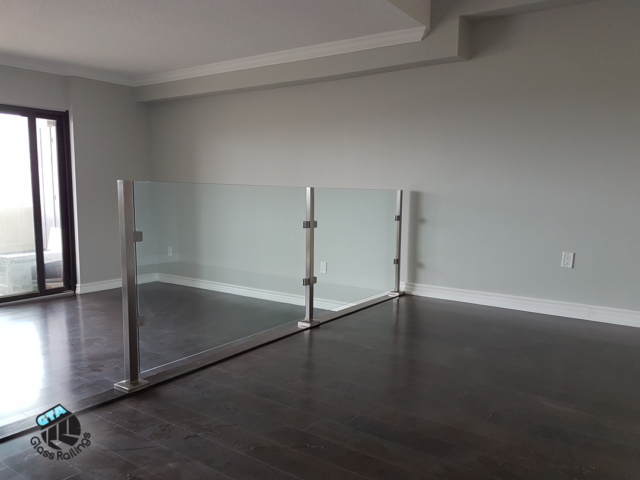 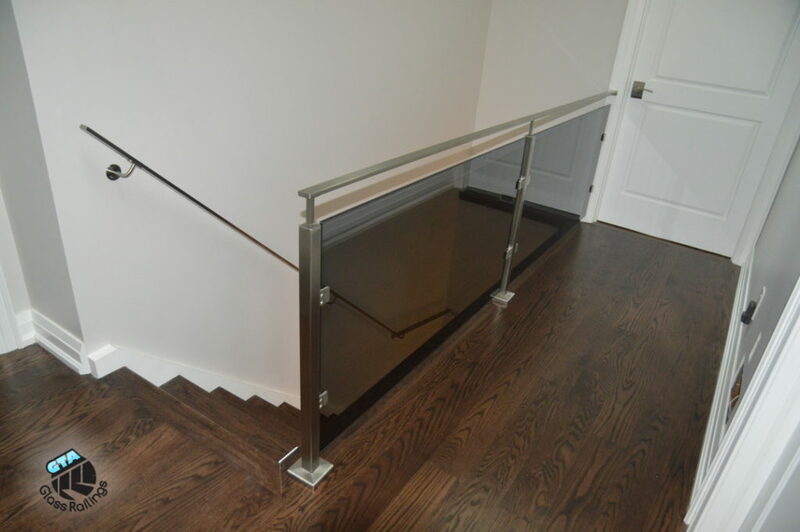 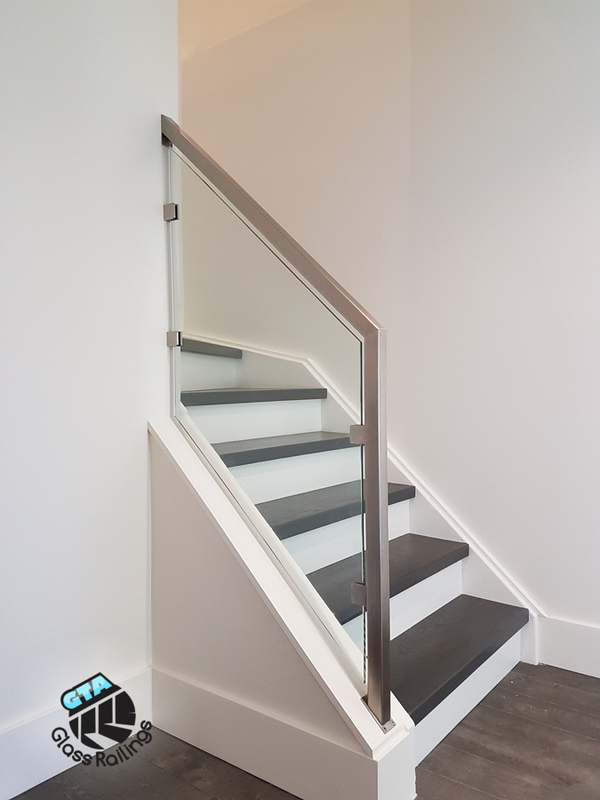 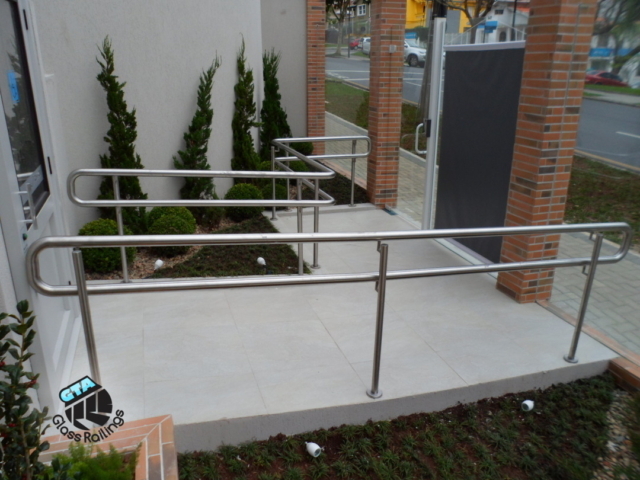 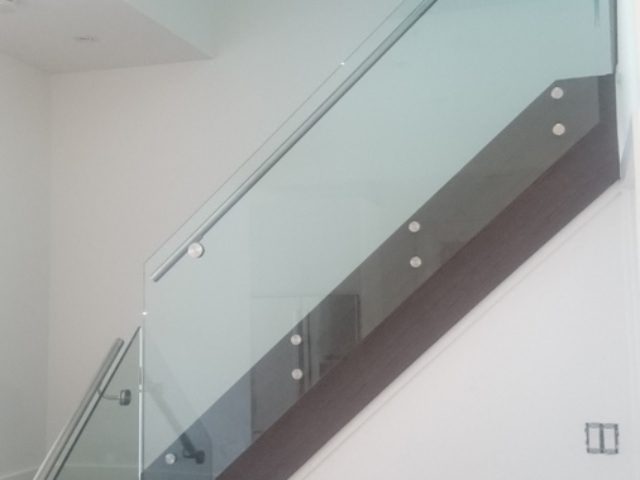 We can provide the full sourcing and installation for stainless steel railing within your home or business. 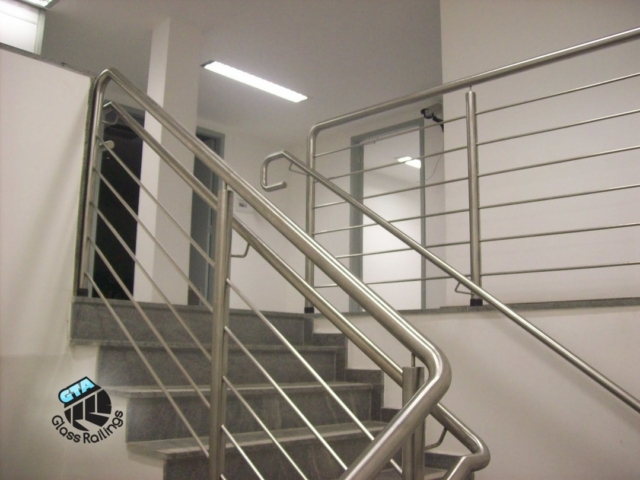 Our company is capable of providing full installation on a wide array of steel railings. 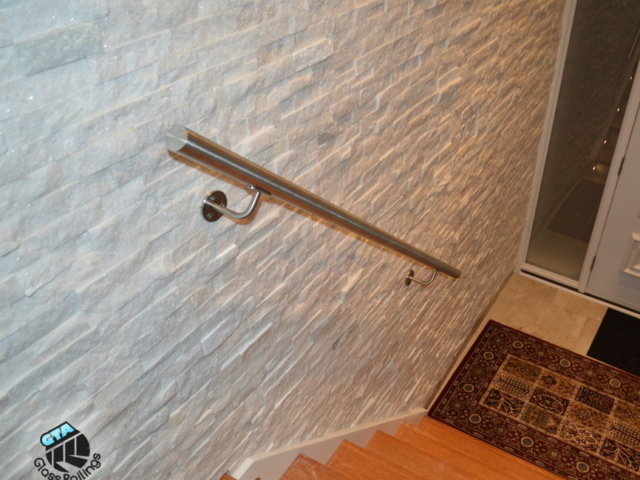 It can complement the look of any decor type. 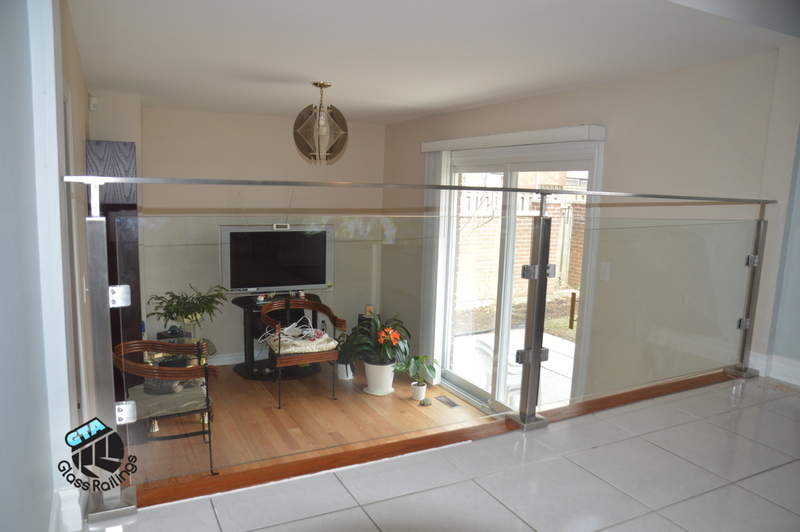 Stainless steel railings or an element of your home that can last indefinitely. 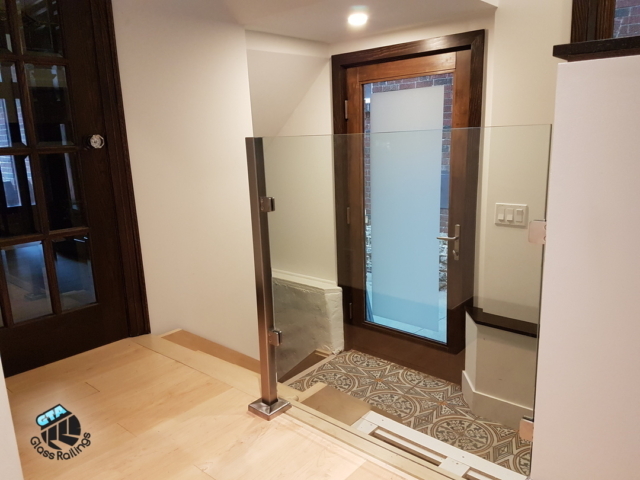 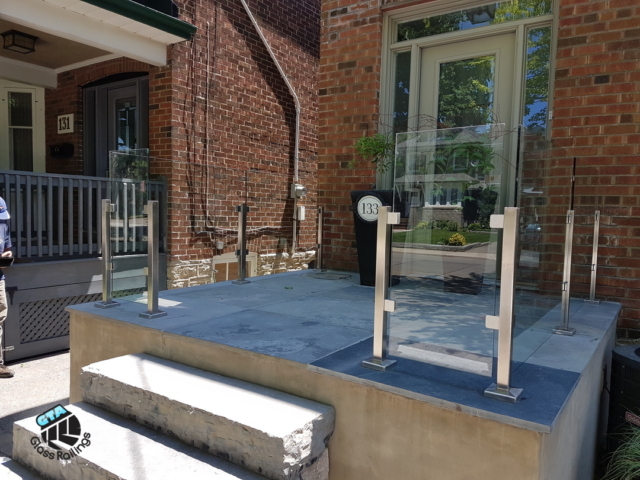 When built by experts like our family owned and operated company in the greater Toronto area, they can potentially stay in your home forever. 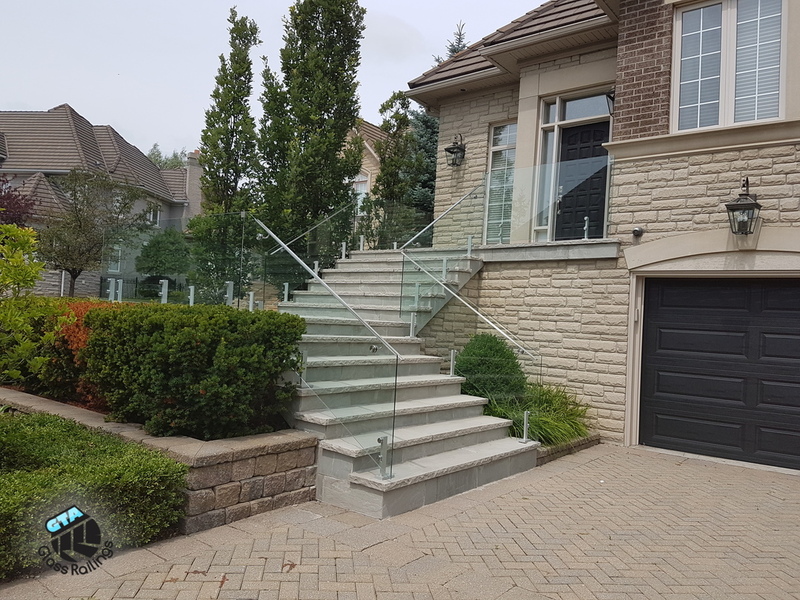 The nice part about stainless steel railings installations is that they require minimal maintenance and they are extremely easy to clean. 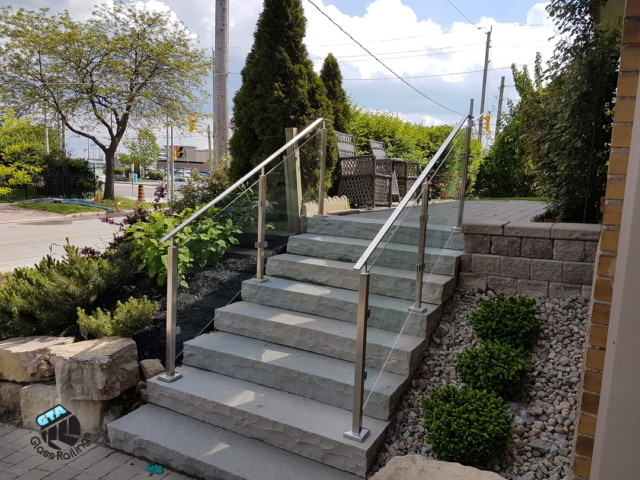 While wedding railings may require ongoing staining, polishing and repairs, our installations are resilient and just require occasional cleaning. 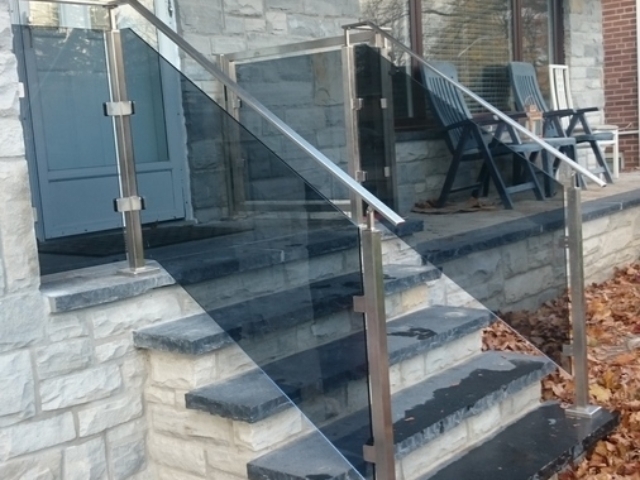 Our service can provide you with some of the best stainless steel installations. Our installers are extremely knowledgeable in every aspect of the process. 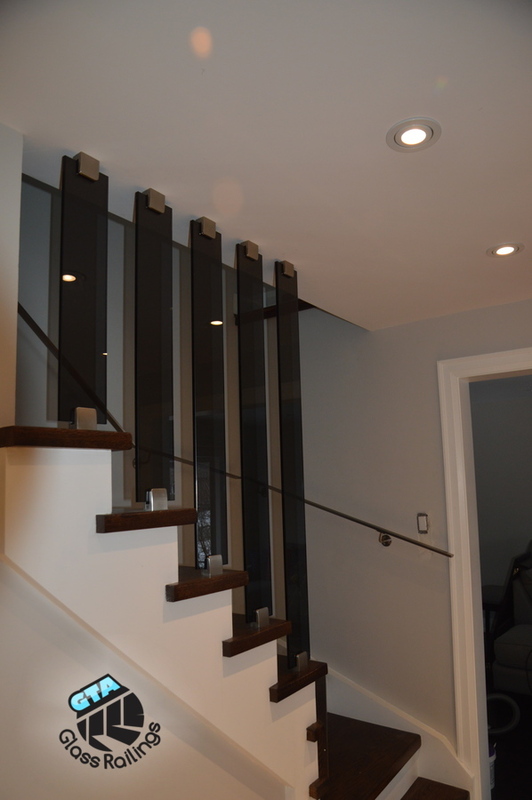 We can help you to not only pick the best design that will fit with your current décor. We can provide support for performing specialty metal work, welding, repairs, replacing your existing railings and more. 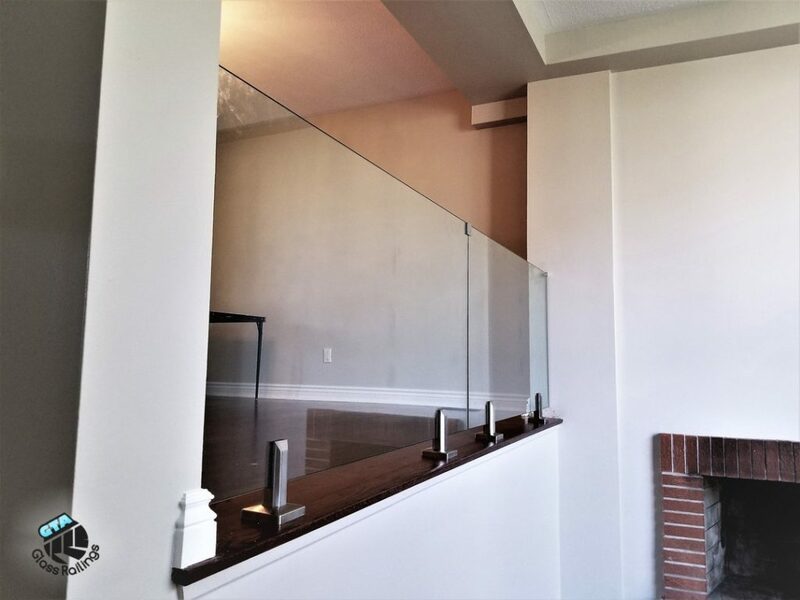 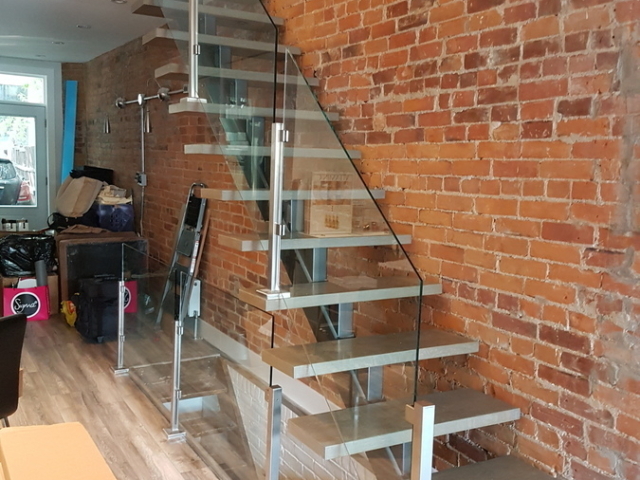 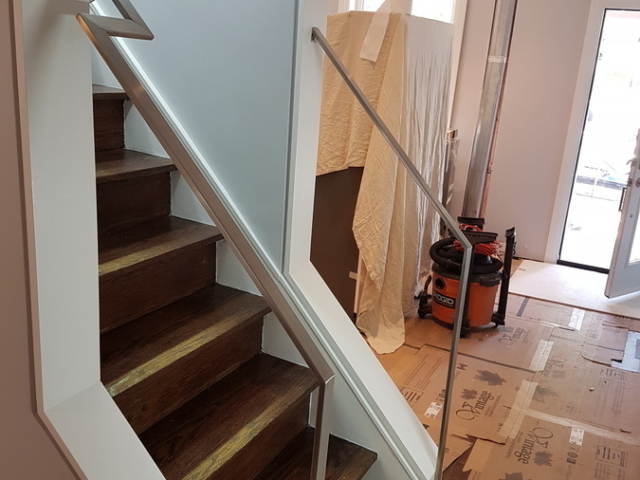 Our crew can come into your home or business and prepare an affordable quote for installing stainless steel railings. 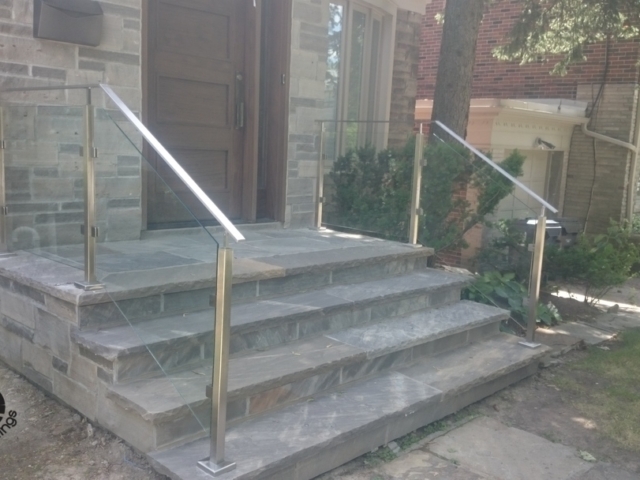 We have powerful industry contacts that allow us to get top-quality materials at very competitive prices. 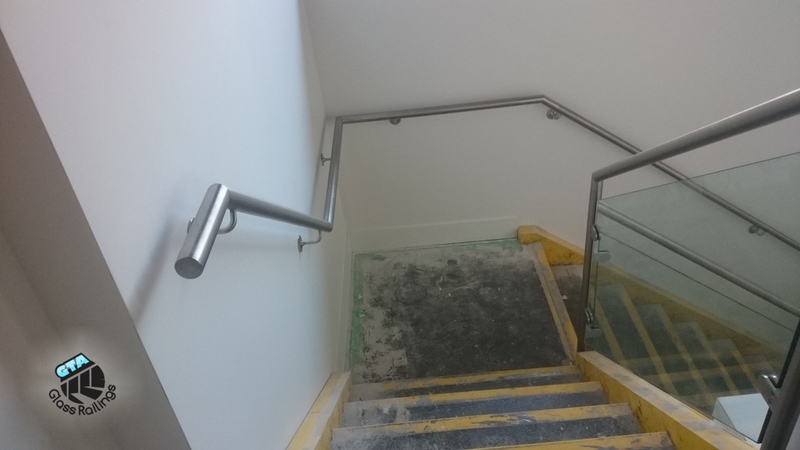 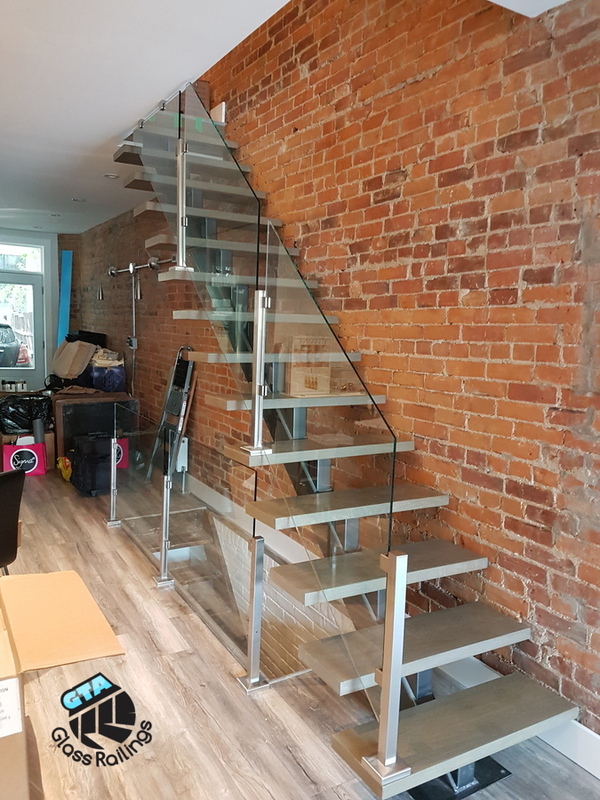 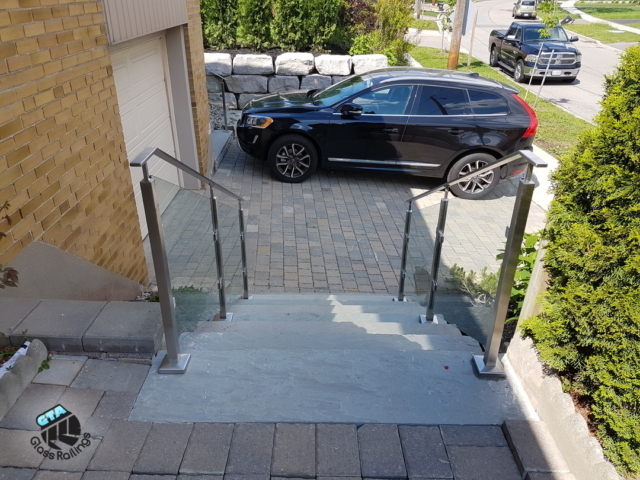 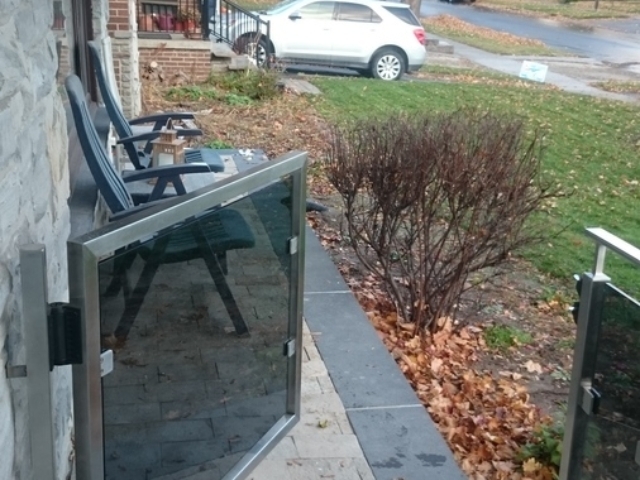 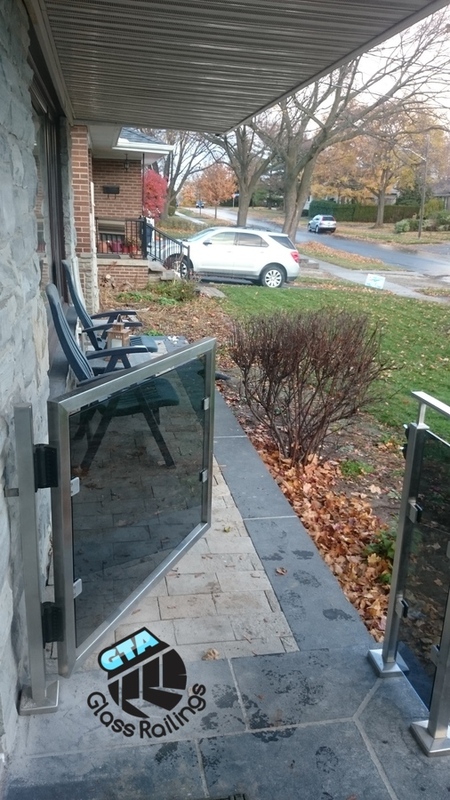 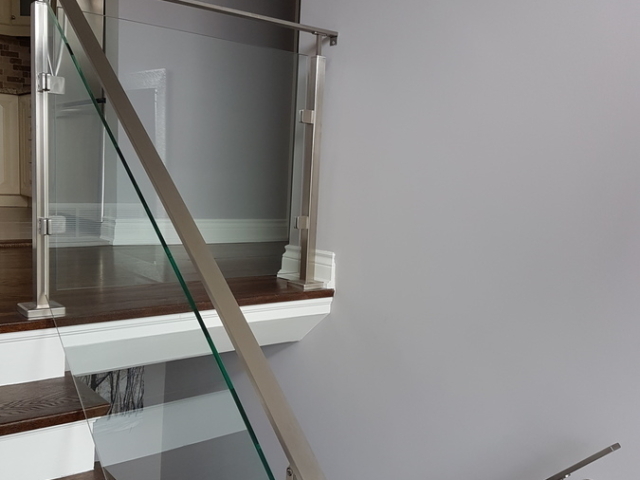 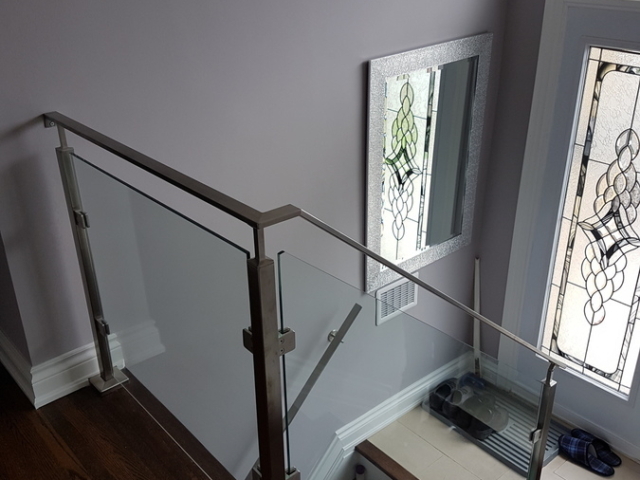 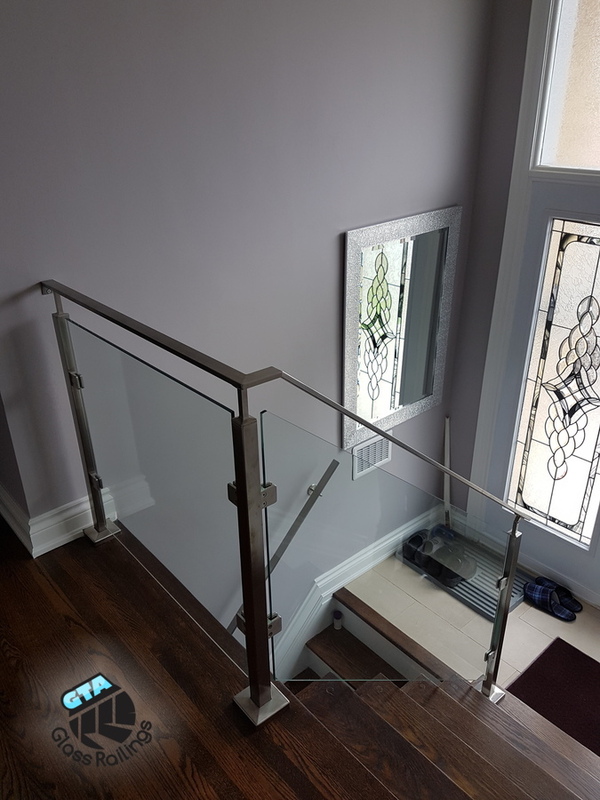 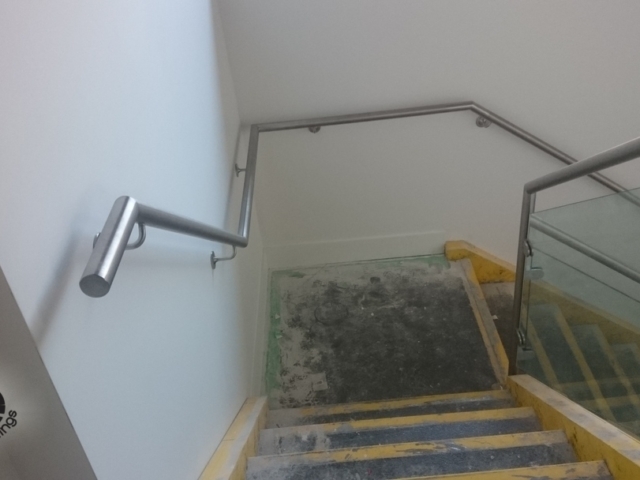 It is this type of the damage that makes us one of the preferred stainless steel railings installation companies in Toronto. 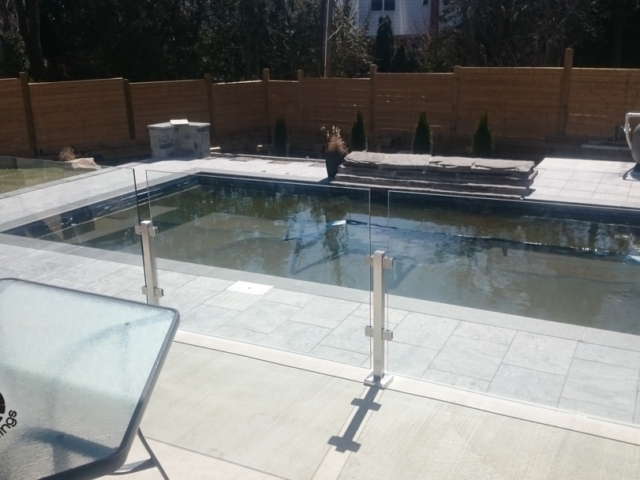 As well as top-quality installation, amazing building materials and experienced workers, we believe in delivering excellent customer service as well. 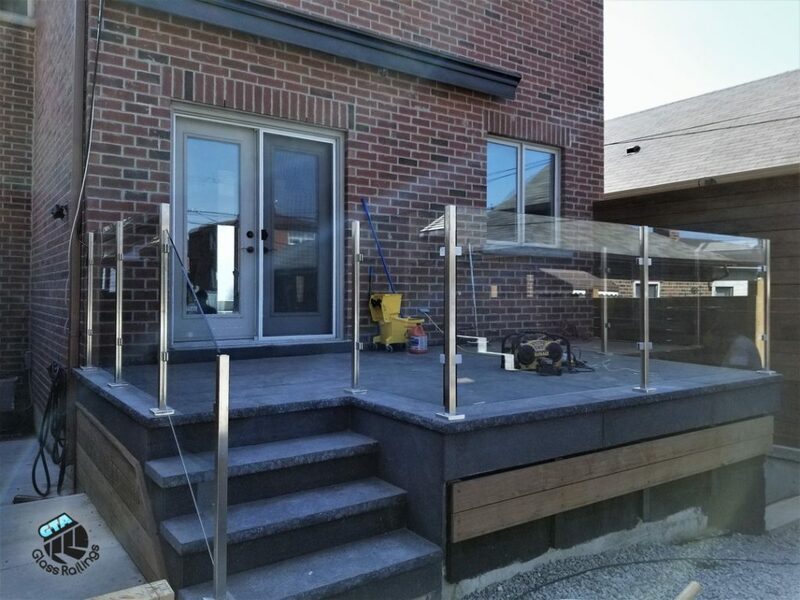 We want to provide you with simple answers for any of your concerns as well as ongoing updates for when the job will be completed. 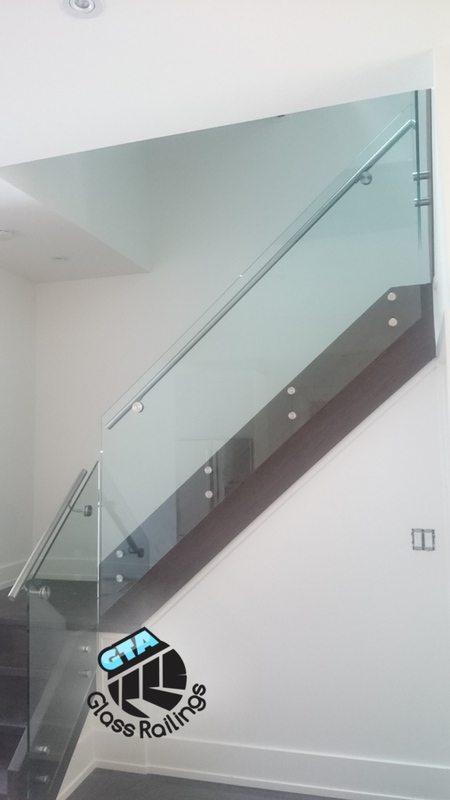 The goal is to make the process of installation and quoting as hassle free as possible. 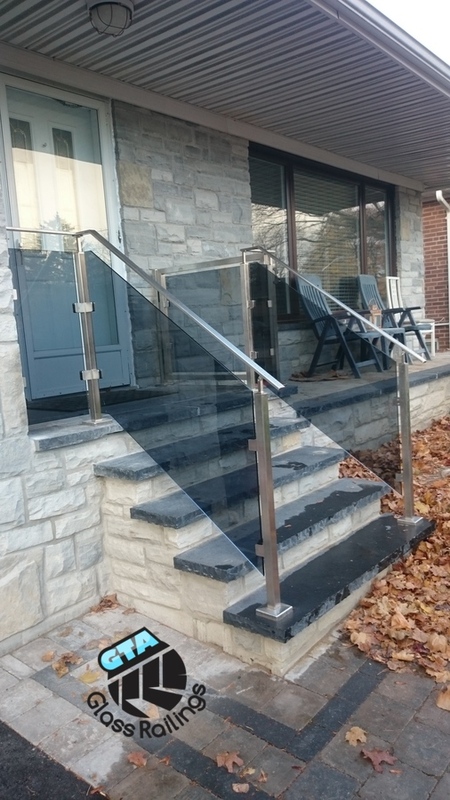 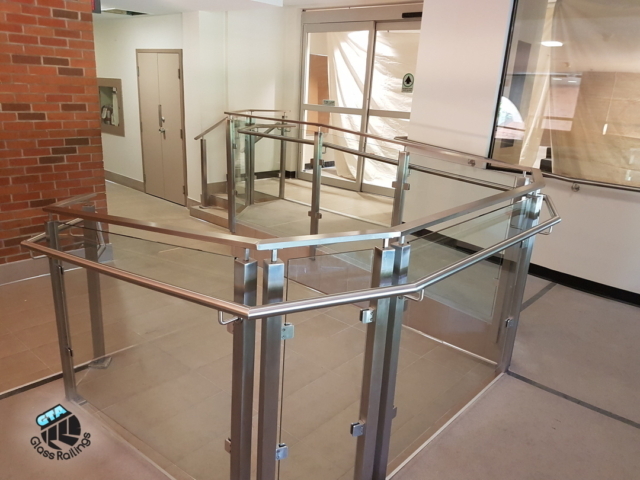 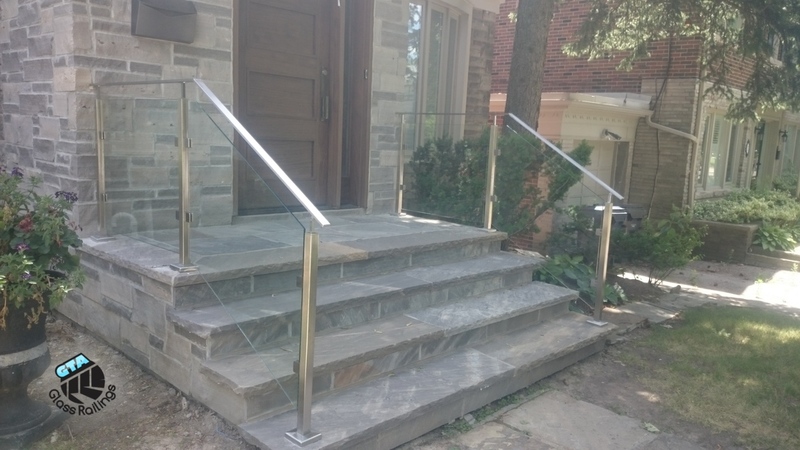 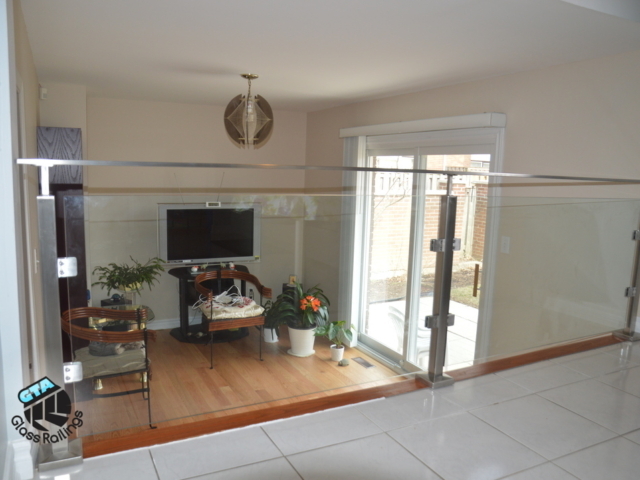 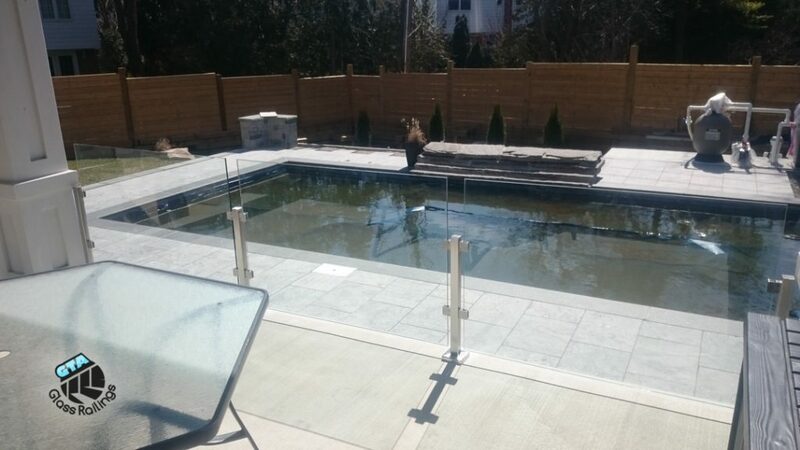 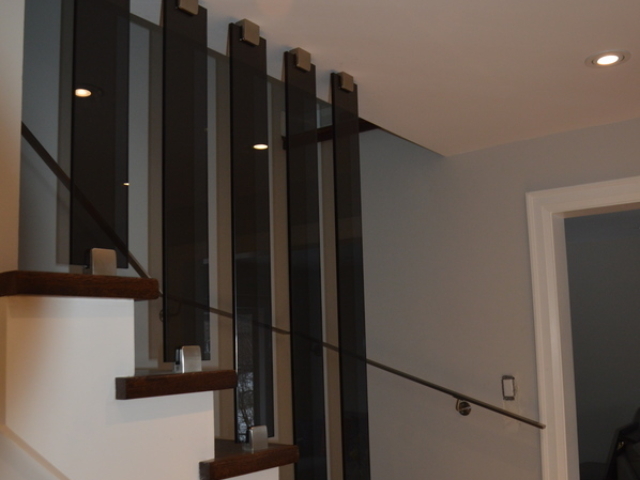 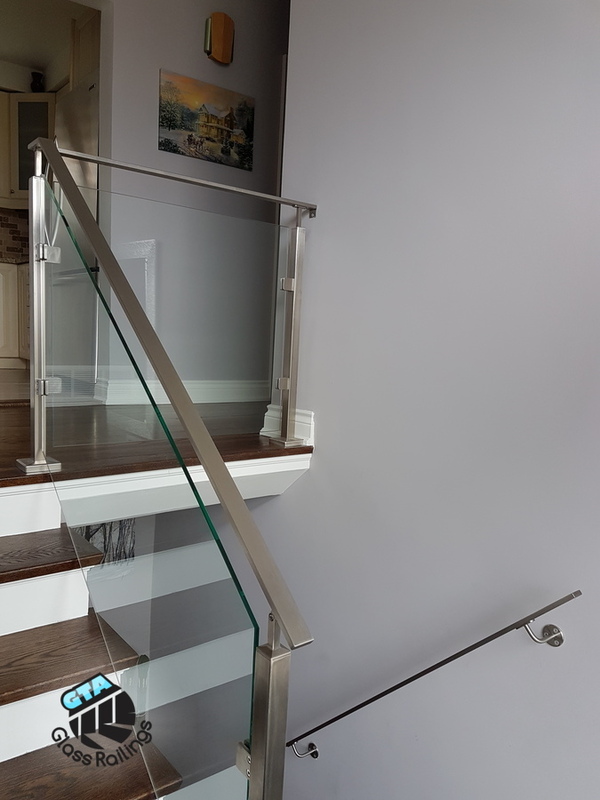 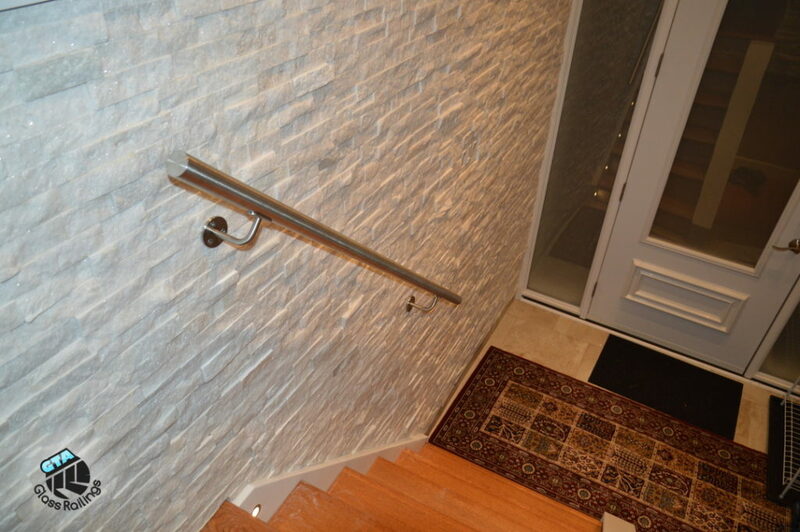 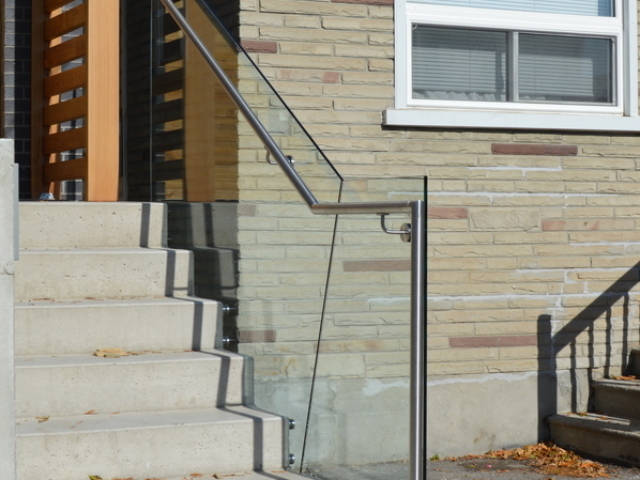 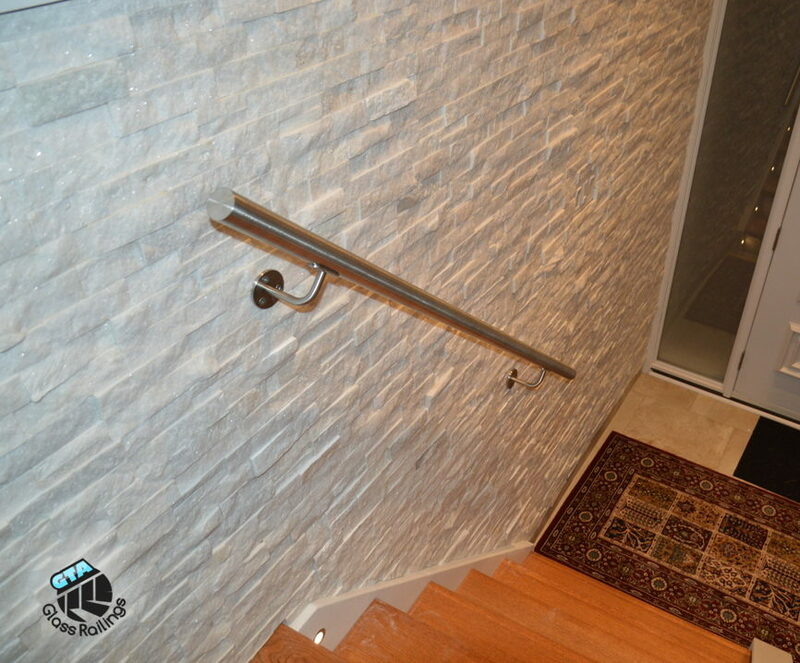 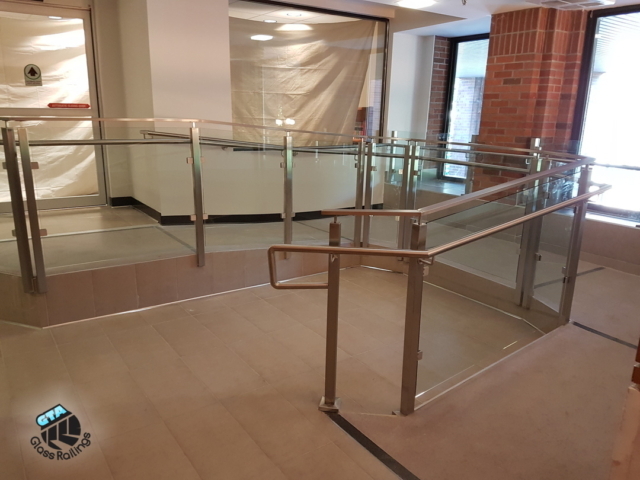 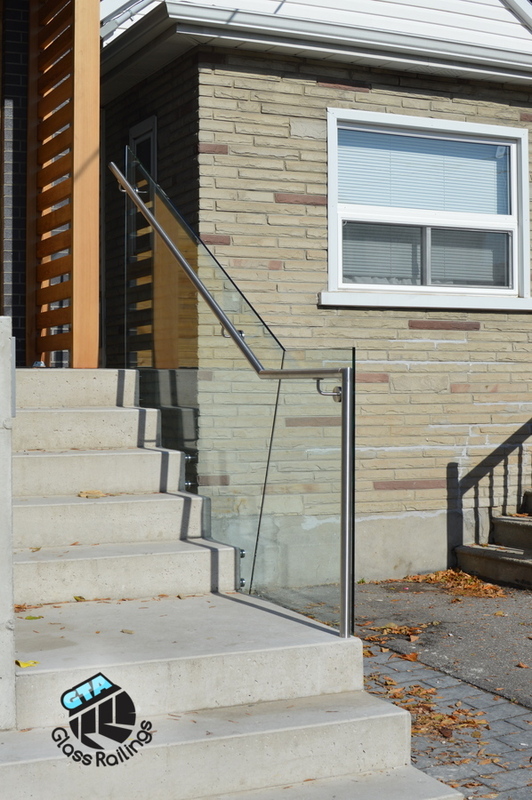 Our family owned and operated business shows dedication in any stainless steel railing installation we do in the GTA!